The summer transfer window is winding down but as is usually the case, rumors and moves are ramping up. Our Mexicans Abroad are no exception. It’s the summer which means transfer rumor season is here. 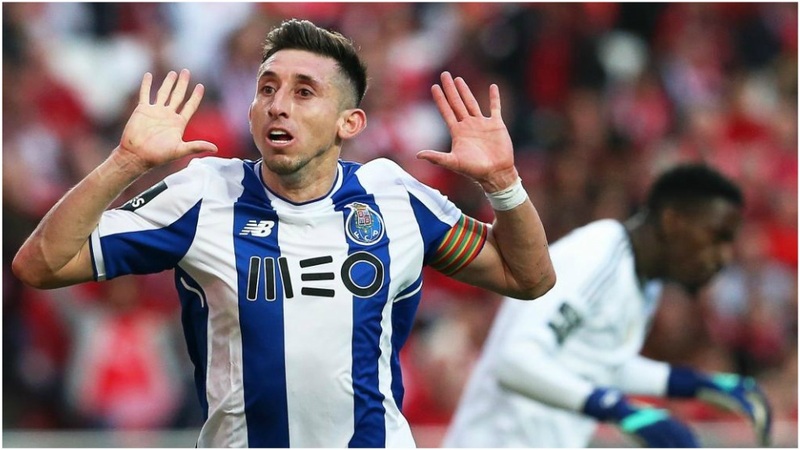 As is tradition, Hector Herrera is rumored to leave Porto this summer. Another tradition involves Herrera transfer rumors sending him to Serie A. This year is no different. Ojogo is reporting that Sevilla will be using their €6mil option on Miguel Layun, Their loan deal with Porto was structured so there was 2 buy options. If exercised by 4/30, the option was €5mil if used afterwards, the cost will be around €6mil. This would end an up and down season for Layun on a high note. 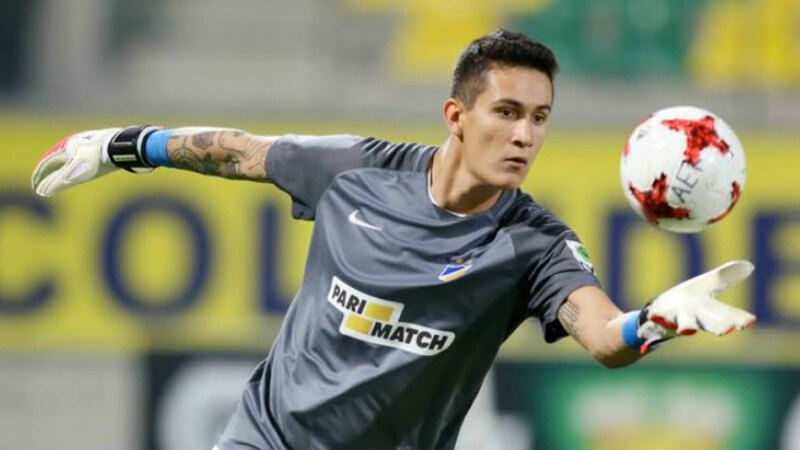 Salcedo was on loan with the German side with an option to buy from Chivas. Apparently, the Germans liked what they saw from him and put a ring on it by purchasing his rights and signing him to a 4yr deal. 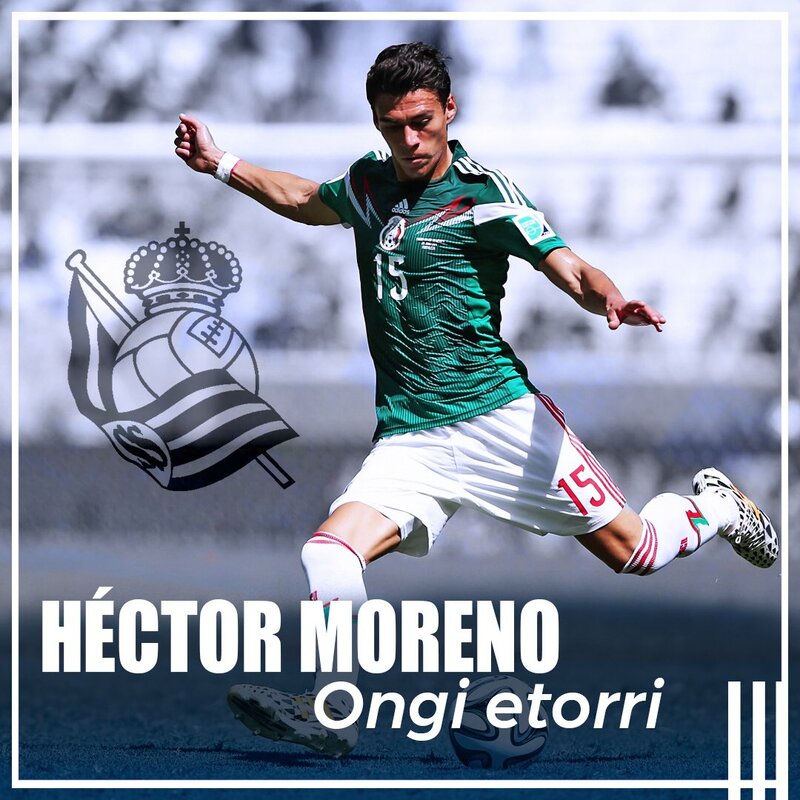 After leaving PSV in the summer to sign with AS Roma, Hector Moreno is on the move again. It was only a matter of time before Layun found a way out of Porto. 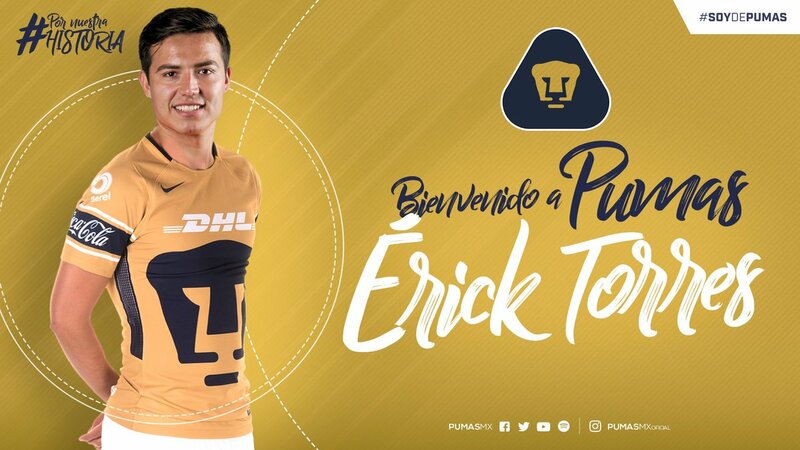 After saying in a recent interview that he was ready to fulfill his contract with MLS and the Dynamo, Cubo has been sold to Pumas. There is about a week left in the Winter Transfer Window. Will any Mexicans be making moves in Europe? Memo in his natural habitat… the bench. With Chicharito signing in a league unfamiliar to many Mexican fans, we thought having someone come in and catch us up on Bayer Leverkusen would be appropriate. We were able to grab Edgar Avalos from the ever growing @Bayer04LevMX Twitter account. He gives us a glimpse into how he became a Bayer fan and a history lesson on Chicharito’s new club. If you have any questions for him, feel free to ask in the comments below.